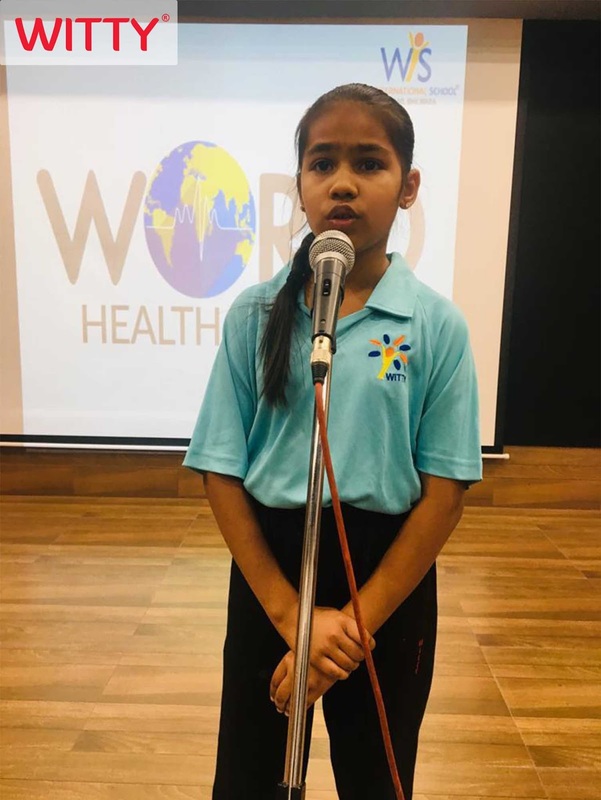 World Health Day is celebrated across the world every year on 7th of April under the leadership of World Health Organization to draw the mass people attention towards the importance of global health. 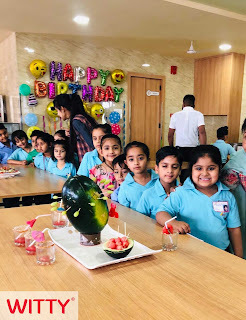 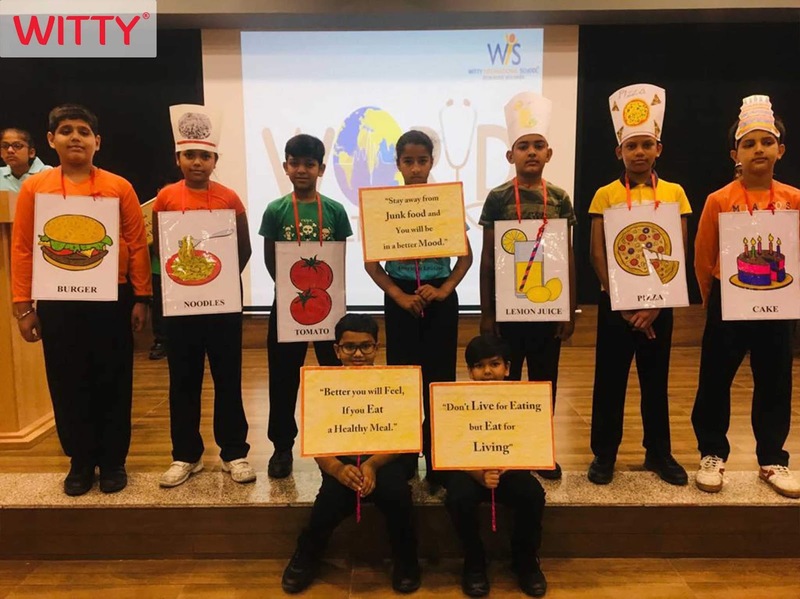 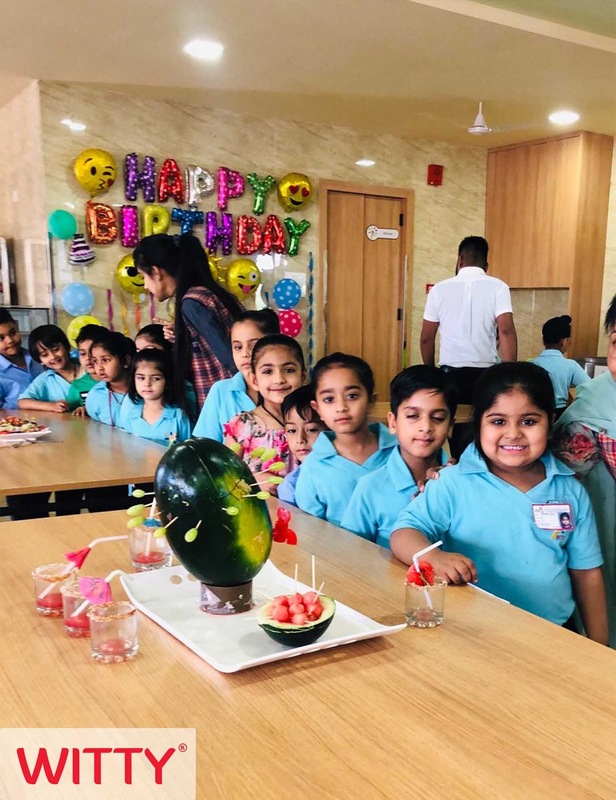 The students of Witty International School,Atun Road,Bhilwara celebrated the day with great aplomb on April 5,2019 enhancing awareness about it. The activities in the form of poems, skit, song, debate and deliberations, extempore, speeches etc were organized in the school to highlight the significance of good health and well-being. 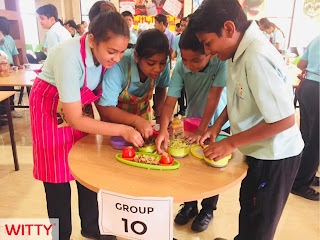 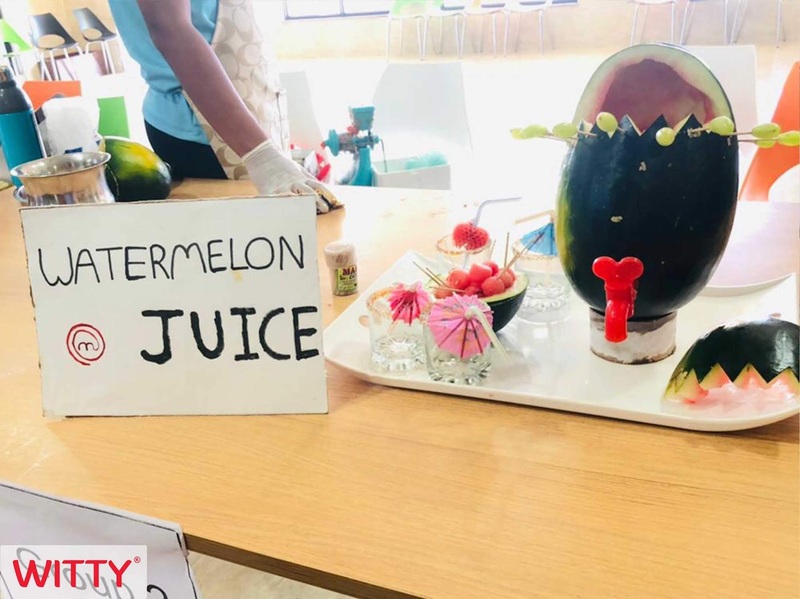 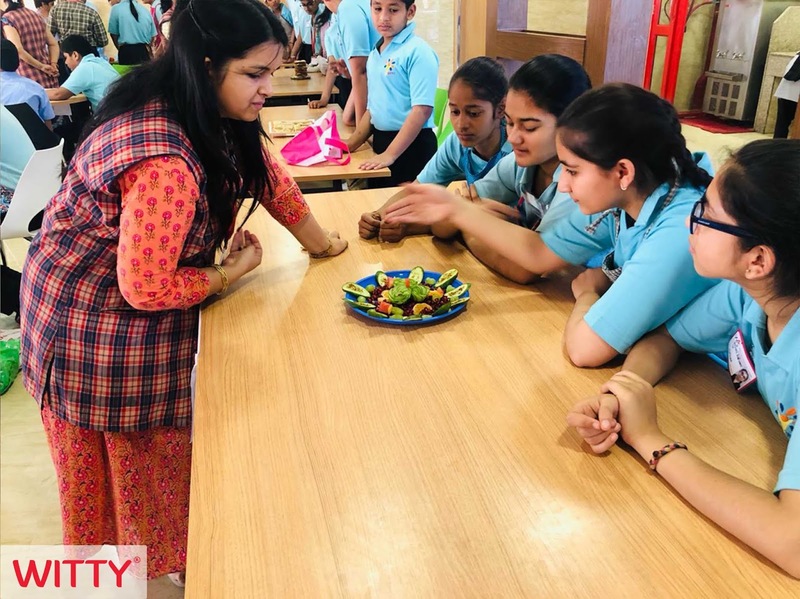 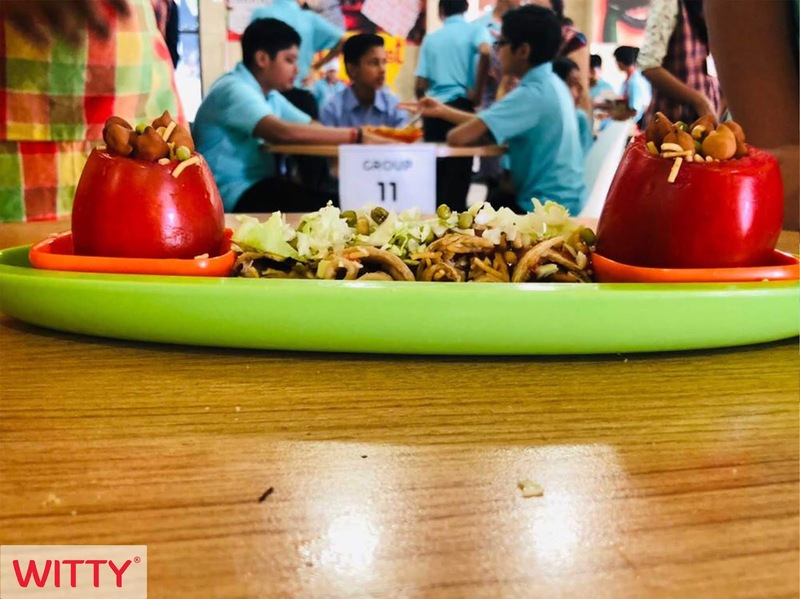 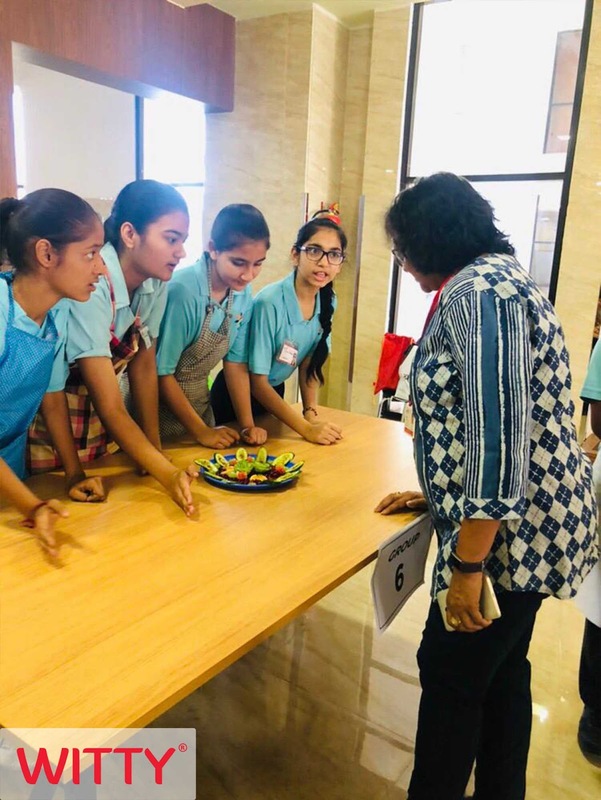 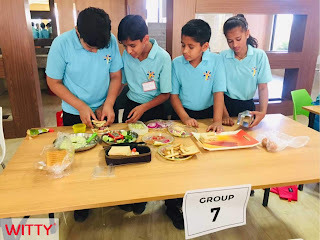 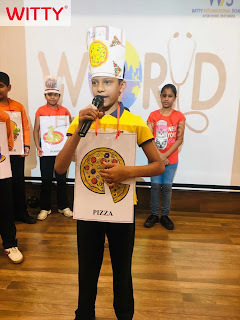 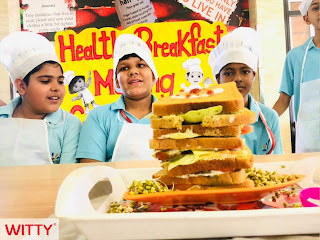 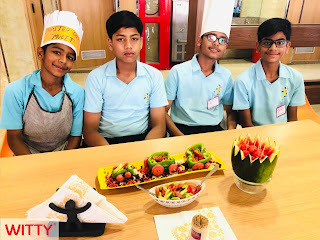 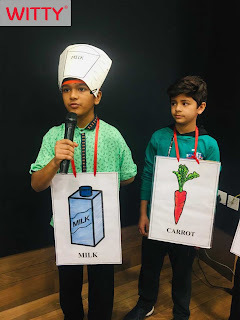 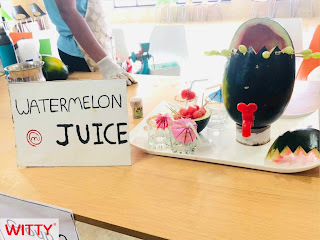 Learning the importance of exercise to eating healthy food was something the students learnt through presentation enacted by students of Grade 6. 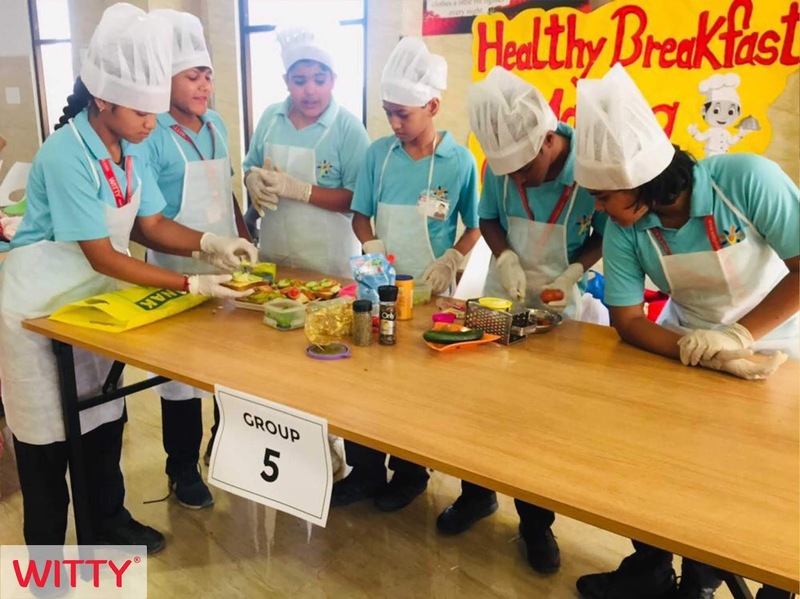 To promote actions that can improve our health, students of Grade VIII and Grade IX came together for Healthy Breakfast Cooking competition. The principal of the school enlightened the students by short message in which she mentioned Good health is the feeling of mental, physical and social well being by any person. Also she encouraged the students to bring healthy food in their lunch boxes. The programme culminated with promise to stay healthy physically, mentally and socially.